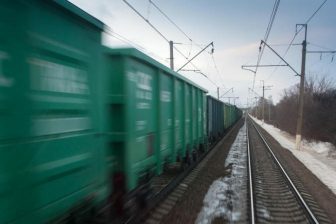 New regulation concerning the International Carriage of Dangerous Goods by Rail (RID) has been formed. The new rules will go in effect on 1 January 2019. The new regulation includes revised classification codes, new packing instructions and testing for particular gas cylinders. The 2019 edition replaces the 2017 edition. However, a transitional phase allows the provisions of RID 2017 to be used until 30 June 2019. 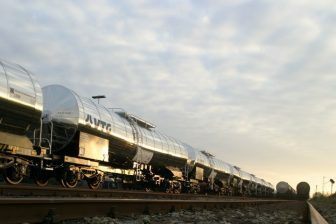 The new regulation includes far-reaching amendments for certain types of dangerous goods transport. 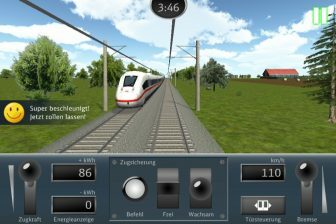 In particular, it takes into account technical and scientific progress, which contribute to the further improvement of safety in the clean and energy-efficient rail mode. 12 new UN numbers have been included for articles containing dangerous substances of the individual classes of dangerous goods. 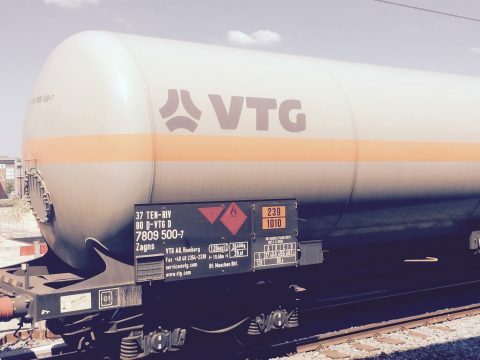 Together with a new packing instruction and new labelling provisions for these articles, these new UN numbers simplify the assignment and carriage of a wide variety of articles that contain dangerous goods in their internal assembly. The classification codes for corrosive substances (dangerous goods Class 8) have been completely revised. In particular, they now contain alternative methods for assigning mixtures to packing groups. In the past, this had always caused difficulties for the industry. Two new packing instructions have been included for damaged or defective lithium batteries which, under normal conditions of carriage, might react dangerously, and which could previously only be carried in accordance with the conditions of carriage laid down by the competent authority. For gas cylinders which, because of their particular design, could not be subjected to the existing visual inspections and pressure tests, destructive testing together with statistical evaluation has been introduced. This may lead to an entire batch being phased out. 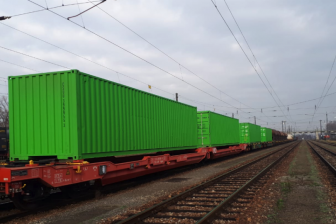 RID applies to the international carriage of dangerous goods by rail between the 44 existing RID Contracting States in Europe, Asia and North Africa. In the Member States of the European Union, RID also applies to national, as well as international transport. RID is harmonised with the United Nations’ Recommendations on the Transport of Dangerous Goods, which serve as the basis for all the modal dangerous goods regulations. There is also close coordination with the dangerous goods regulations for road (ADR) and inland waterways (ADN). This process ensures simple transport by all transport modes.